I'm not huge fan of Hungarian politics and they could do some things differently. On the other hand... there was combination of facts - Hungary has a duty to protect outer borders of Schengen Area (duty which actually Italy and Greece resign to fulfill), refugees regularly refuse to request asylum in Hungary and wanted to continue to Germany in uncontrolled manner; Germany bluntly waived Dublin treaty and claimed that every body is welcomed and suddenly same Germany realized that influx is so high that Germany closed their border. Definitely Hungary has no experience and infrastructure to process so many asylum seekers and they are getting very little support from EU to do so... so from this point it is logical - they are trying to control the influx. I believe that there are a lot of refugees that need help, but I'm not sure that let them freely roam through Europe (and let them once realized the sad truth that in Germany it is not enough place for everybody) is the right way to do so. 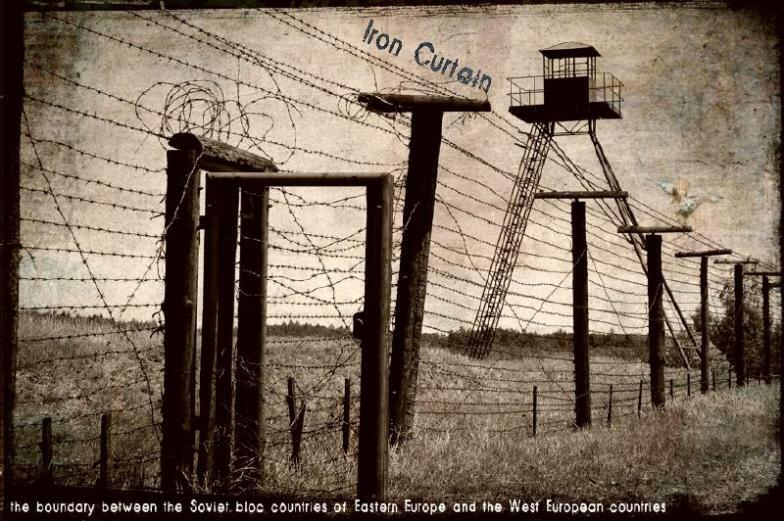 You are right to say that the new Iron Curtain is keeping people out, while the old one was keeping people in. However, apart from this the two barriers are very similar. Nobody has yet been shot trying to cross the new barrier, but unfortunately I am not confident that this will remain the case for very long.